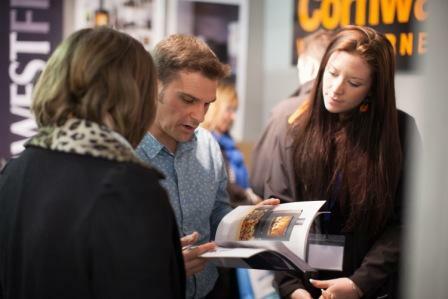 A number of new initiatives have been announced for next year’s Cornwall Home & Lifestyle Show. The event, over the weekend of May 2 and 3 at the Royal Cornwall Showground, is set to be the biggest yet, with plans for 155 trade stands. New for 2015 will be the Homeware Market, featuring kitchenware, soft furnishing and other home accessories; the Feel Good Health & Wellbeing Zone, showcasing health and beauty products; and a larger Gardens Arena.